The National Health, Education and Allied Workers Union (Nehawu) at the Samsom Magomane branch in Limpopo is calling on Premier Stan Mathabatha to remove Director General Nape Nchabeleng from his position. Nehawu is holding lunch-hour pickets outside Mathabatha’s office. The union is accusing Nchabeleng of irregular expenditure in the 2015-2016 financial year amounting to R3.9 million. Chairperson of the branch, Norman Mavhunga says Mathabatha must also charge Nchabeleng. 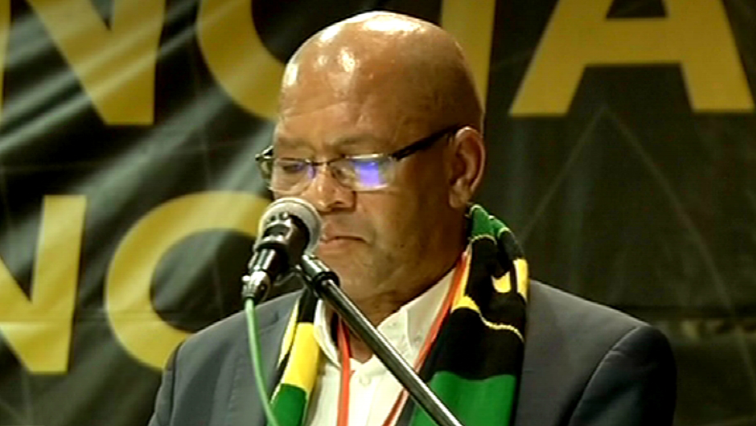 The post Nehawu wants Mathabatha to remove Limpopo DG appeared first on SABC News – Breaking news, special reports, world, business, sport coverage of all South African current events. Africa's news leader..